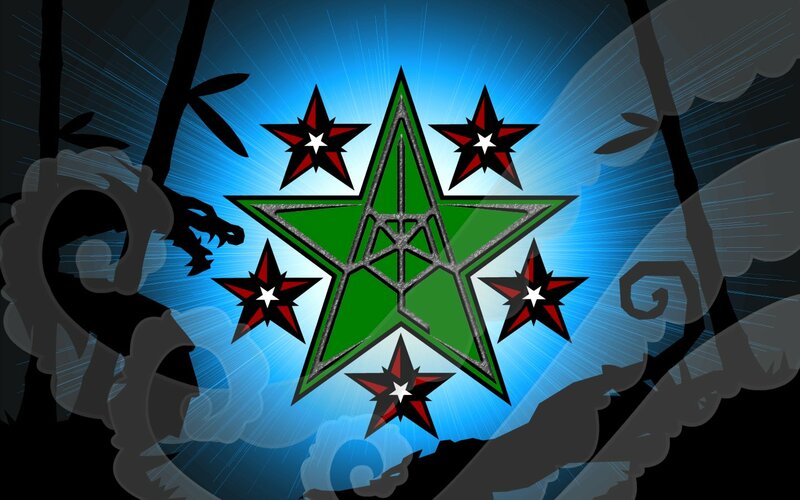 Free for personal use, no commercial use of images permited. 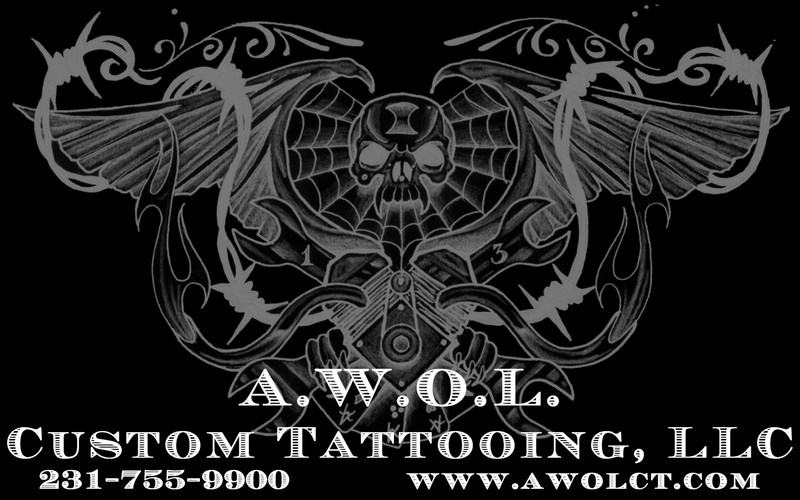 All images are copyright A.W.O.L. 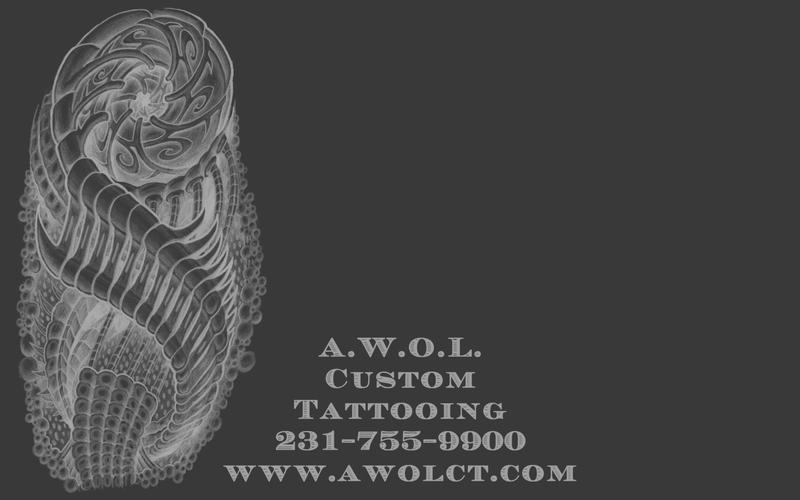 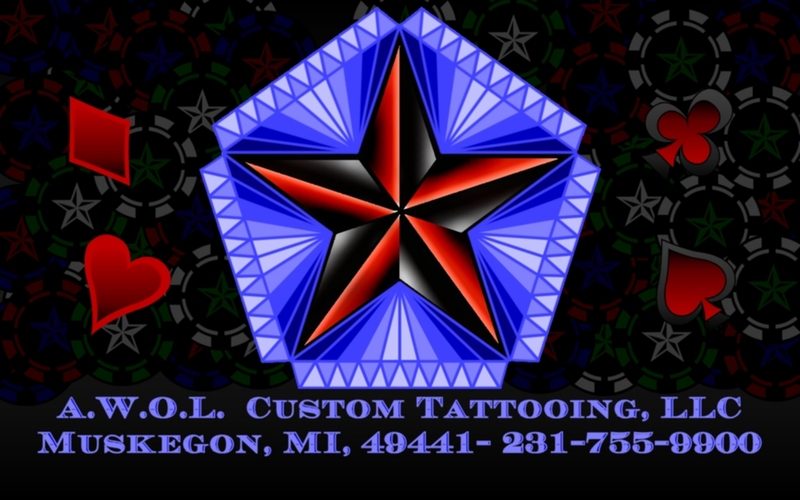 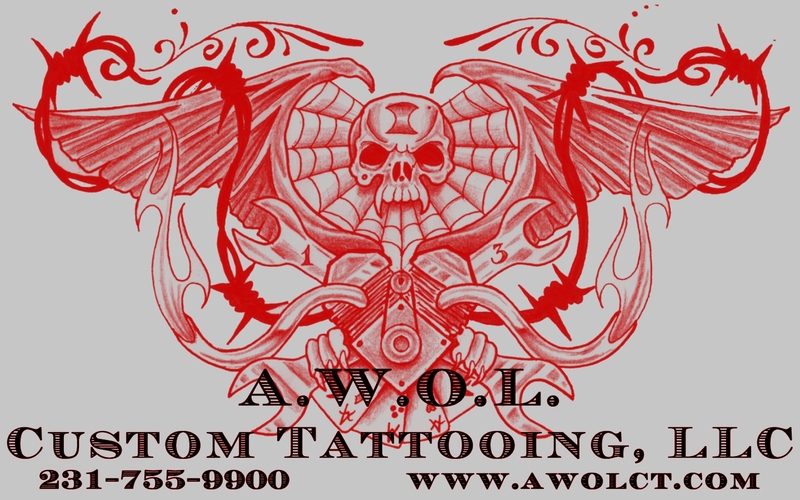 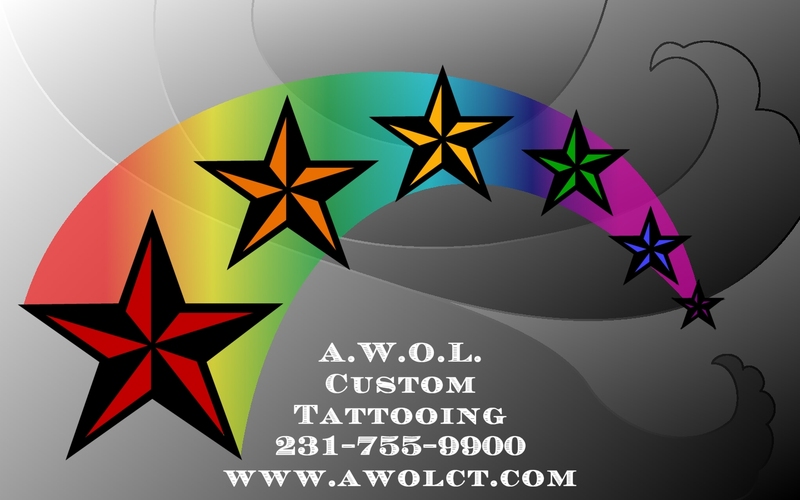 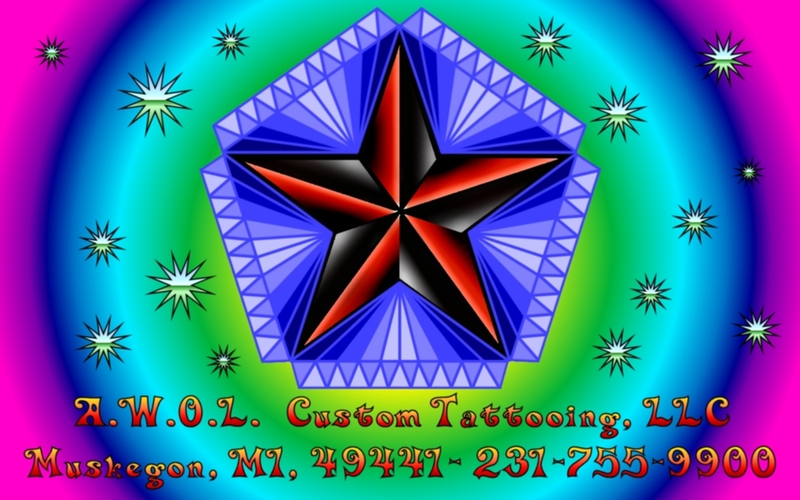 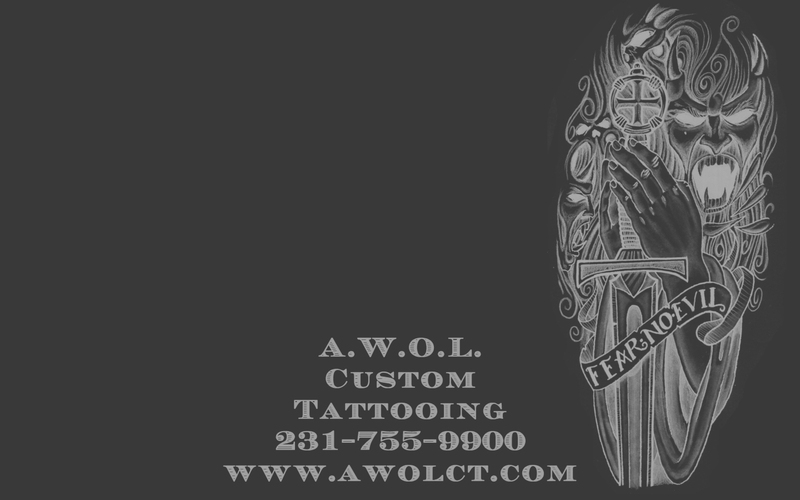 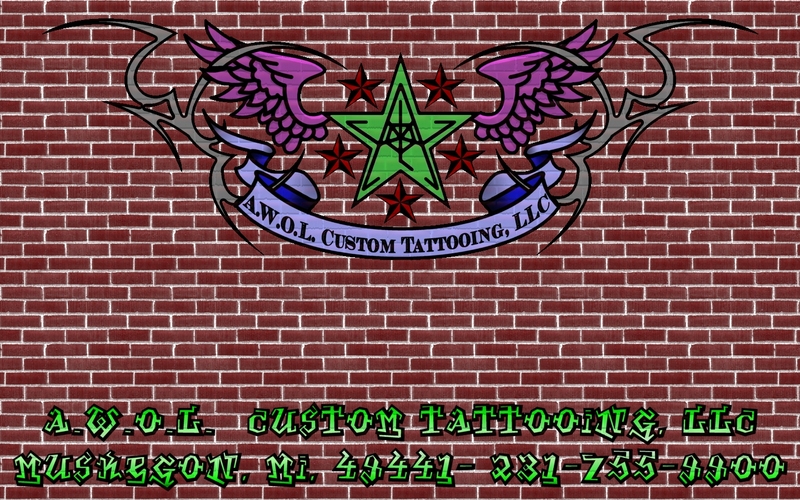 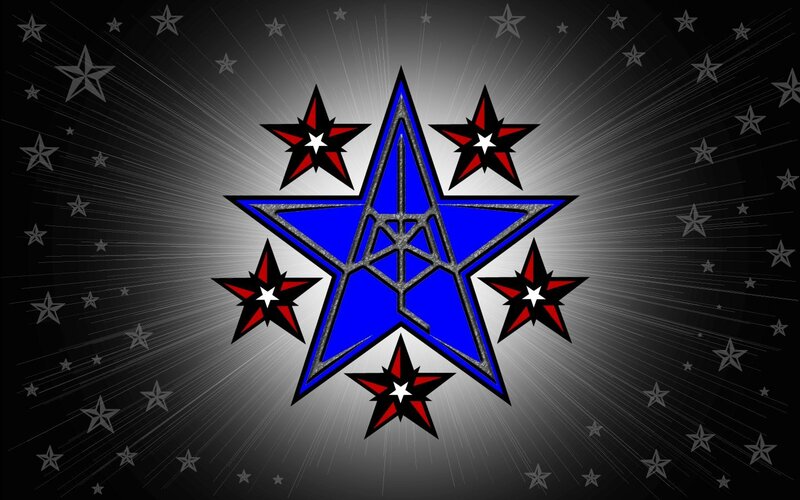 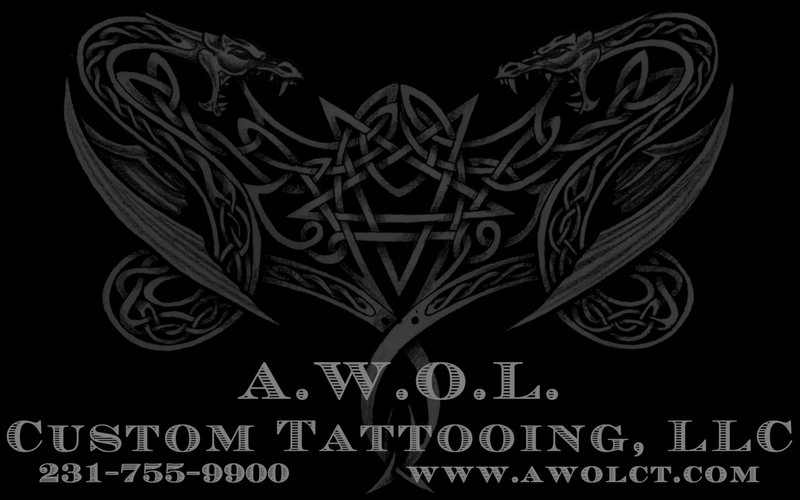 Custom Tattooing, LLC or their respective artists.